This was a project for a starcraft clan, it included all the front-end and back-end work. 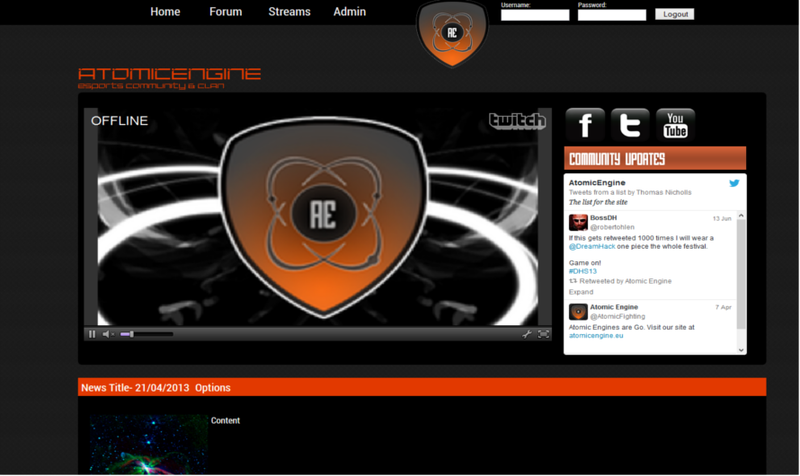 It involed a CMS for blog posting and adding and displaying twitch streams. 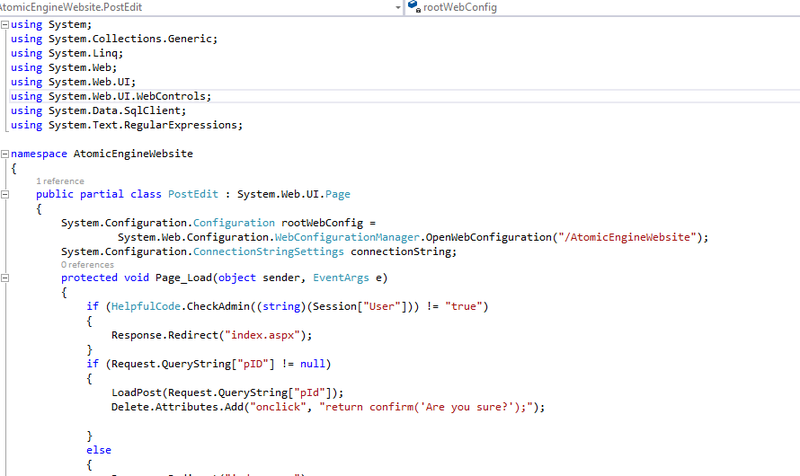 Written in C# and ASP.Net I wrote it from the ground up to accomodate the clients needs. It allowed admin registration, blog posting, blog editing and deletion. Passwords were encrypted and sensitive data kept secure.